CET Connect Culture and Values. It’s Who we are and How we are. Our Culture has played an instrumental role in how we’ve grown over the last few years. 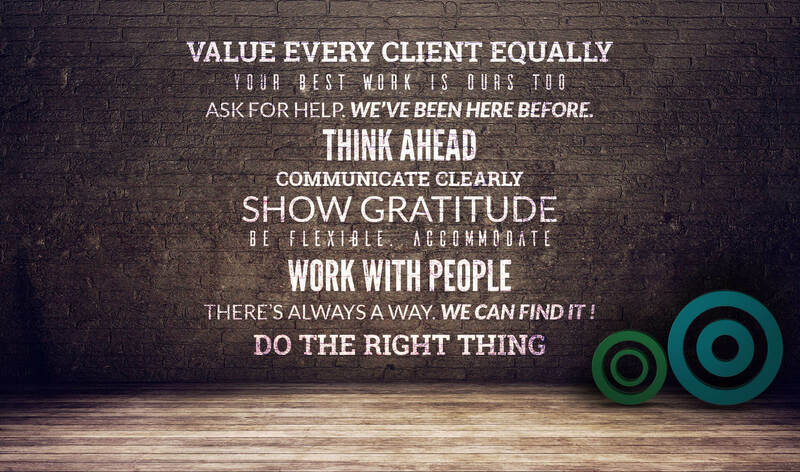 We have a way of working together and with our clients that works for all of us. These are our values. It doesn’t matter what size they are. They all matter. When every member of the team delivers to the highest quality, we are all the best. We’re a team. We help each other and someone has been where you are. Ask them. Be Proactive Now. Anticipate What Might Happen. It Saves Time Later. And often. When everyone knows what’s happening, each project runs smoother. Its good to say thanks. It means you appreciate the work of others. Things Happen. Roll with it. Everyone is your Partner. Help Them. There’s a solution to every challenge. We can find it together. It’s always the right thing to do the right thing.